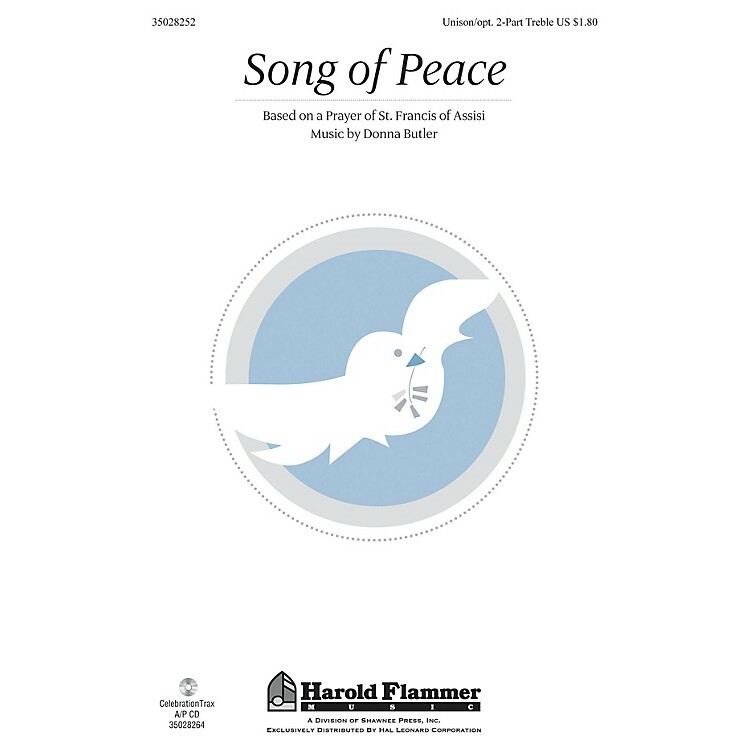 Uses: General, World Peace Scripture: Luke 6:31 In this stirring anthem, the powerful words of St. Francis of Assisi teach us to be instruments of God's peace and love. A beautiful, legato melody highlights the song's message as a gentle piano accompaniment sweetly supports the vocals. Available separately: Unison/opt. 2-Part Treble, CelebrationTrax CD. Duration: ca. 2:32 ScorePlay - click to view score with recording.